Trying to find a ramen bowl that’s in-budget, but still mouth-wateringly delicious can be frustrating. But there’s no reason to sacrifice your taste buds for your budget! 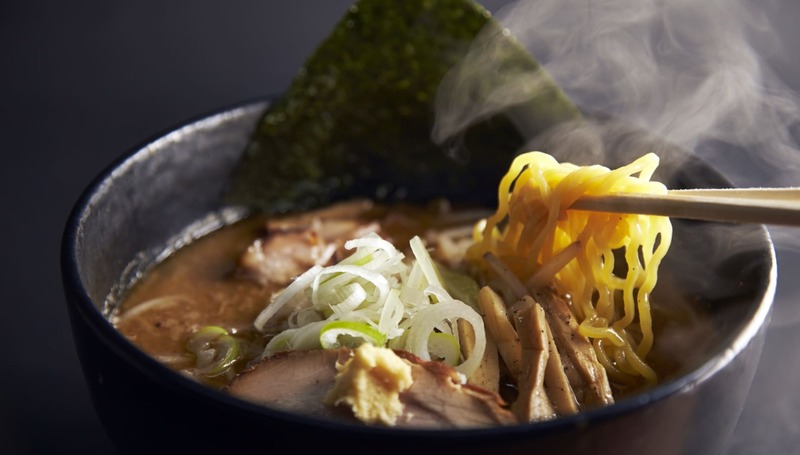 Below is a compilation of Tokyo ramen that’s as easy on the wallet as it is on the tongue. 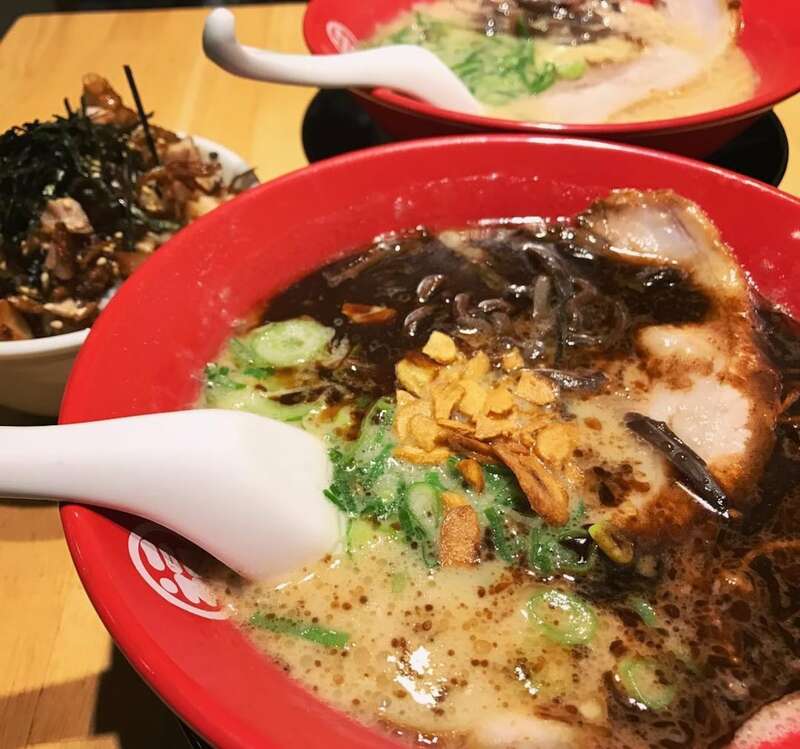 Although almost all inexpensive ramen uses a soy-sauce-based soup, Fuku-no-Ken breaks the mold and serves up its piping hot ramen bowls with tonkatsu ramen. Just a hop, skip and a jump away from Akihabara station, you can quickly stop in and order a bowl of some of Tokyo’s most affordable ramen! Centrally located around the Ikebukuro and Shinjuku areas, this ramen restaurant really kneads its hand-made noodles, which pair nicely with the soup. You can even get a discount of ¥30 by ordering a smaller portion. With over 330 branches hidden around the Kanto region, Hidaya prides itself on bringing out traditional flavors that are never out of style while trying to keep prices around ¥400. Plus, for ¥390, three slices of Chashu pork is quite a steal! In 1954, Tsukasa Niida set out to create delicious, affordable ramen in a 19.8-square-meter room with only three staff in Fukushima Prefecture. The restaurant expanded from there, and as of 2015, Kourakuen can be found in more than 20 prefectures scattered across Japan. Prices have risen a little since the ¥35 base back in the day, and an average bowl now runs for about ¥350. Despite the 3 percent sales tax hike in April 2015, this shop stays true to its customers by offering oversized portions (o-mori) free of charge. When it’s not humming with the buzz of college students, Honda is packed to the brim with businessmen and women stopping by for one last meal before returning to their homes.